HAHAHA! 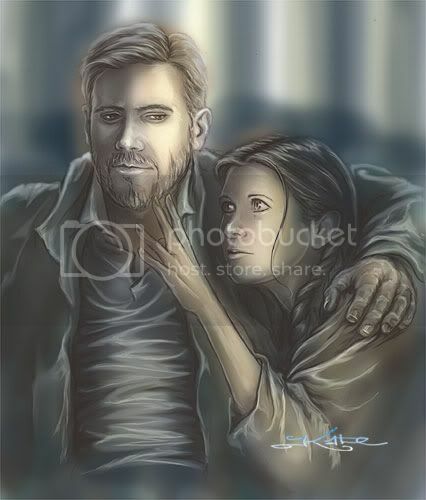 Young!ObiWan/Leia - now there's a pairing I haven't seen! I have nothing against beards - hubby has one. Or Harrison in a beard. It's just, I'm not sure about Han in a beard.